Build on your prior nursing experiences. Here are all the theories and concepts you need to progress from RN to BSN and beyond. From timely topics, such as JCAHO’s safety initiatives, to healthcare reform and global issues, this popular text helps you continue your education and reach the next level of professional practice. 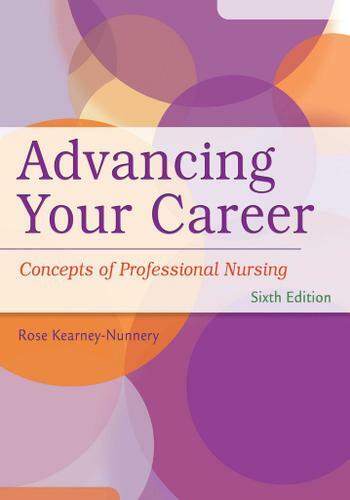 Explore the challenges and issues that are changing the field of nursing. Then apply them to the situations you encounter in practice today . . . and to the challenges you’ll encounter tomorrow. Perfect for both classroom-based and online courses!